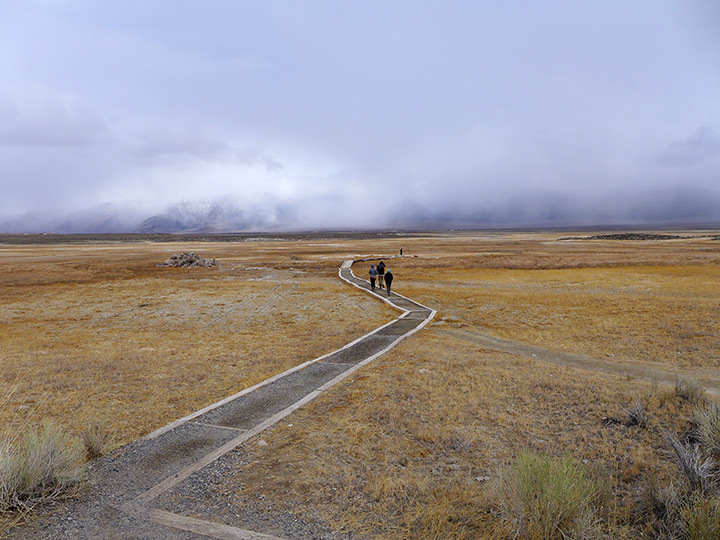 On a thunderous day in the Sierra's we set off to explore some hot springs. The chance of rain was eminent so climbing Owen's River Gorge was a bust, the peaks of the surrounding mountains started getting covered in snow. 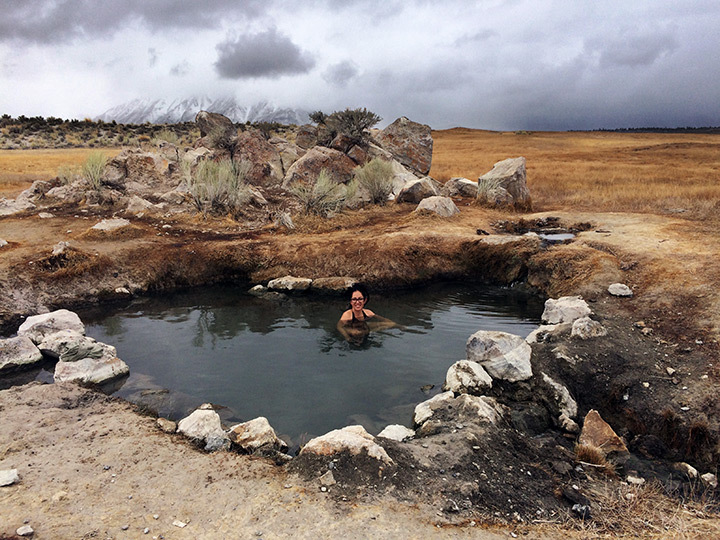 Our mission was Wild Willy's Hot Spring, aka the "green church hot springs." Storm or no storm the atmosphere was amazing, plains in the front, huge mountains in the back. Legitimate solitude and water that was indeed hot!